So I see a lot of Sailor Moon talk and love going around thanks to the new series coming up, so here’s a special edition to Throwback Thursday. So recently my wonderful wifey finished my Neo Queen Serenity cosplay. Usually, the process for me getting costumes done is me swooning over a character and me asking her to make it. After seeing the amazing fanart of asieybarbie, I immediately wanted to do Neo Queen Serenity, so I did my normal, “Please make this for me,” and she smiled and said yes. But this costume has special meaning. 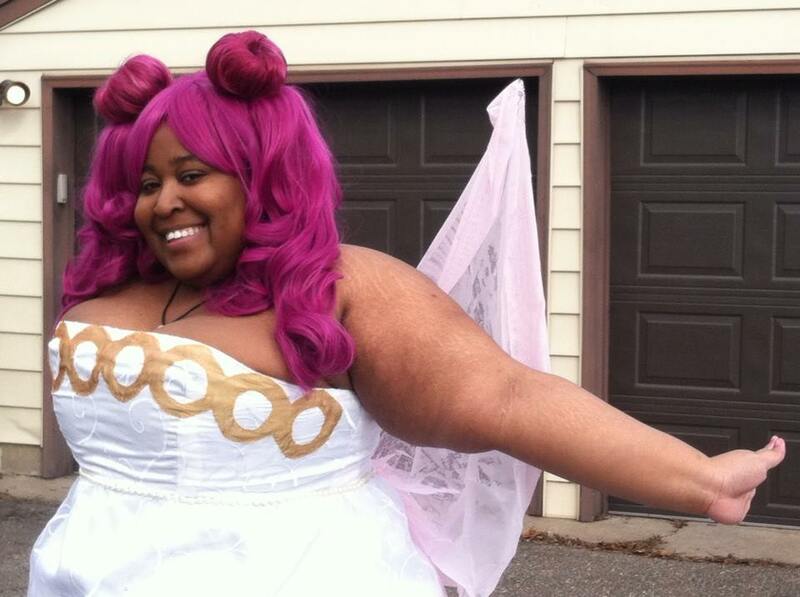 Sailor Moon is one of her favorite anime series, so she really wanted to make the dress. That’s not to say I don’t enjoy Sailor Moon, because I do, but this is her childhood series, that anime series you watch with wide eyes because it’s all still so new to you. And that’s also, not to say, that she didn’t want to make my other costumes, but this one holds a lot of significance. It’s special, really, not just because I wanted to wear it, but because she really wanted to make it for me and see it brought to life. So I feel like, for the first time, I’m bringing a character to life for her, not just for myself, and it makes me feel beautiful 🙂 And I had one of those moments when a person looks at you and really sees the character, not you in costume, and it was amazing. Where have all the rants gone? I'm a mixed bag of things, and sometimes that involves stuff. Mixed in this bag are opinions. This is where I'm going to share my opinions on other things, along with some stuff. Beware of my thoughts, because they form words.